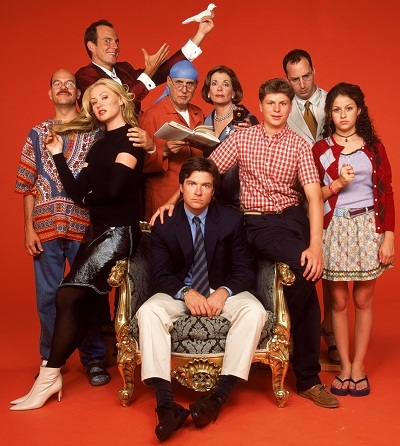 Arrested Development is getting a second chance at life after the show was cancelled back in 2006. Its fourth season will debut on Netflix later this month. Thank goodness because it really is a hilarious and original sitcom. Over the years, very few TV shows have been resurrected like this, and those that have come back have done so through a number of creative means. Let’s explore the ways that some TV shows have returned and see why they are often stronger than ever after a rested development. 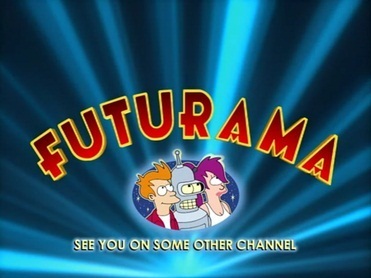 Futurama is the kind of show that was destined to be a cult classic. It’s not quite as funny as The Simpsons, but it’s too intellectual to appeal to the Family Guy crowd. It’s in a league of its own. So it’s no surprise that it struggled to find and hold an audience during its four seasons on Fox. After getting a lot of attention in reruns, though, the show was revived with several direct-to-DVD movies. Comedy Central picked up the show for another two seasons, allowing it to finally continue the characters’ story arcs and (hopefully) bring them to a satisfying conclusion at the end of this season when the show will be cancelled for good. Mystery Science Theater 3000 and The Twilight Zone also switched networks in between seasons, though the transition was pretty seamless, so there was no production delay. Family Guy followed a similar path as Futurama. It lasted three seasons before suffering a premature death. But its popularity soared on Adult Swim, so it was brought back four years later by the same studio that had cancelled it. Personally, I think the first three seasons were the funniest. The fourth season was too political, and the jokes were more mean-spirited and repetitive. 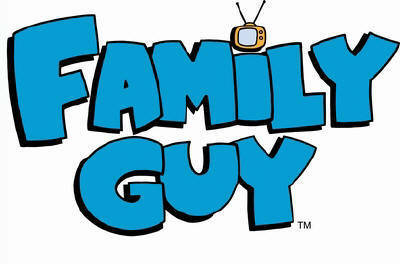 But Family Guy has continued to enjoy moderate success and it even spawned a spinoff called The Cleveland Show. The only other example of a cancelled TV show that became popular enough to warrant a spinoff is Star Trek. That show led to Star Trek: The Next Generation, Star Trek: Deep Space Nine, Star Trek: Voyager, and Star Trek: Enterprise. Most of those spinoffs became much more successful during their runs than the original series. Star Trek is definitely the exception to the rule, though, as we’ll see even more clearly next. Plenty of TV shows have been translated into films, including The Fugitive, The Addams Family, and Mission: Impossible. But Star Trek is arguably the most successful. The final episode of the original Star Trek series aired just a month and a half before the first men walked on the moon in 1969. The show was ahead of its time in many ways. For several years after that, series creator Gene Roddenberry tried to bring it back, first through a cartoon show, and then with a new series entitled Star Trek: Phase II. Paramount Pictures went back and forth on the idea of doing another TV series or making a full-length film. They decided to move forward with a film after Star Wars proved that a science-fiction film could be a major blockbuster. 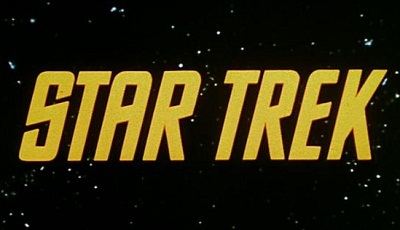 The debut of Star Trek: The Motion Picture marked the start of one of the most successful and longest-running franchises ever. So far, it has managed to sustain 12 films, only one of which was an outright commercial failure (Star Trek: Nemesis). Online streaming companies are a new development in the world of TV production. Netflix seems to be trying to position itself as the new FX or AMC by producing a new season of Arrested Development. We’ll see how this gamble pays off for them, but it seems like a sound strategy. Rather than taking a chance on a completely original series, they’re testing the waters with a show that has a built-in fan base. I’ve heard rumors that they’re going to make an Arrested Development movie next, but we’ll just have to wait and see if that turns out to be real or just another tease. TV shows are lucky to get a pilot, and they’re even luckier to get picked up for a whole season, and they’re insanely lucky to make it more than a couple of seasons. Even great shows, like Firefly, have been cancelled after just a single season because it was so difficult to find an audience and generate sufficient numbers to impress TV executives. Perhaps other online entertainment companies will follow Netflix’s lead and start providing their own original content to compete with traditional TV networks and cable companies. Who knows, maybe shows like Arrested Development can wrest control of the TV industry away from the old giants and put it into the hands of more tech-savvy folks. This entry was posted in Random Stuff and tagged movies based on tv shows, spinoff, technology, television, TV shows. Bookmark the permalink.